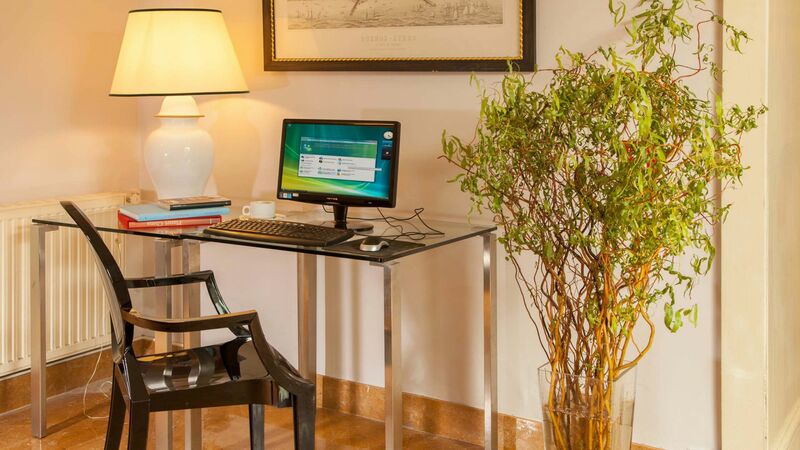 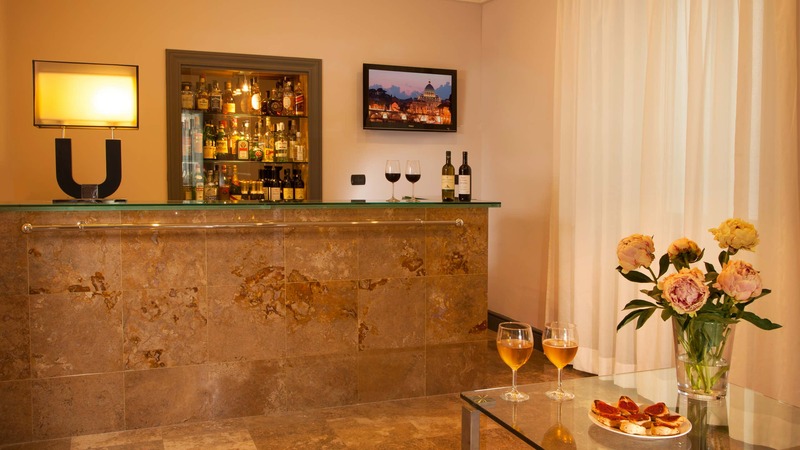 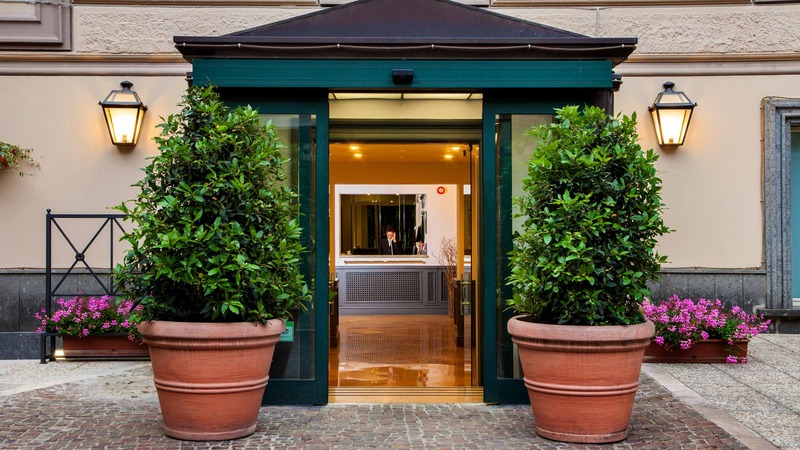 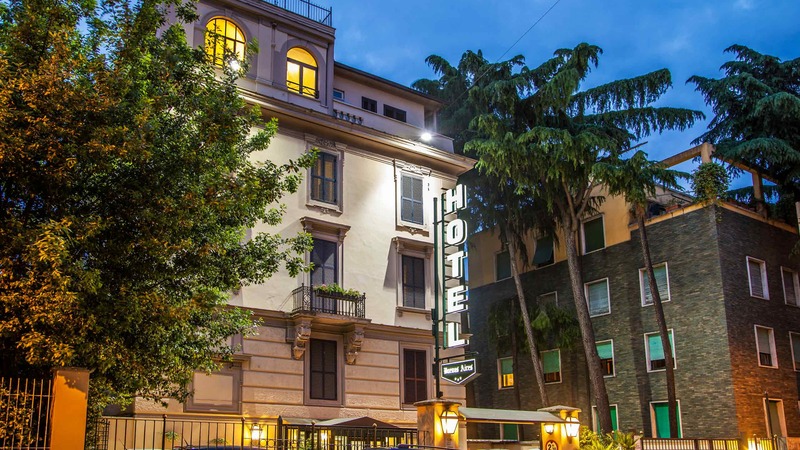 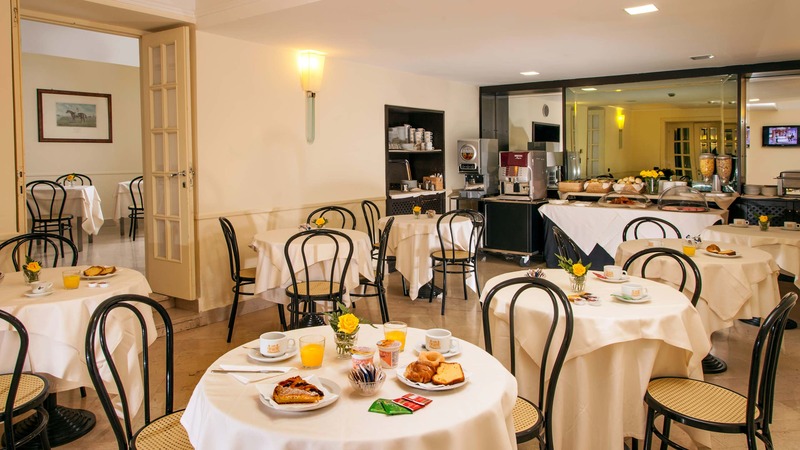 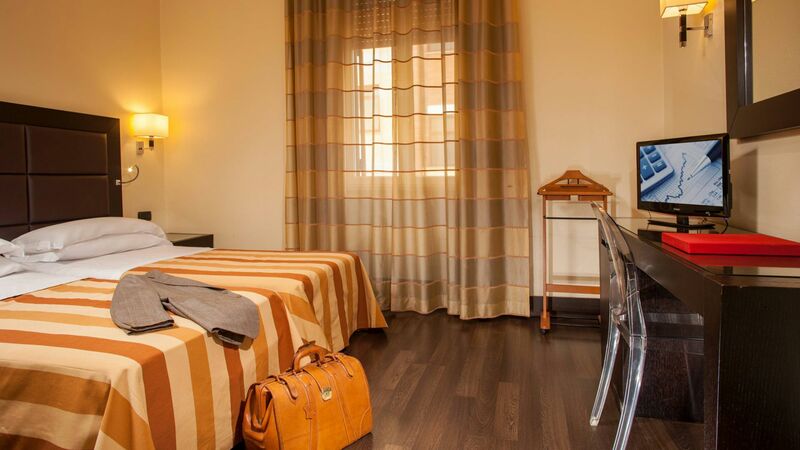 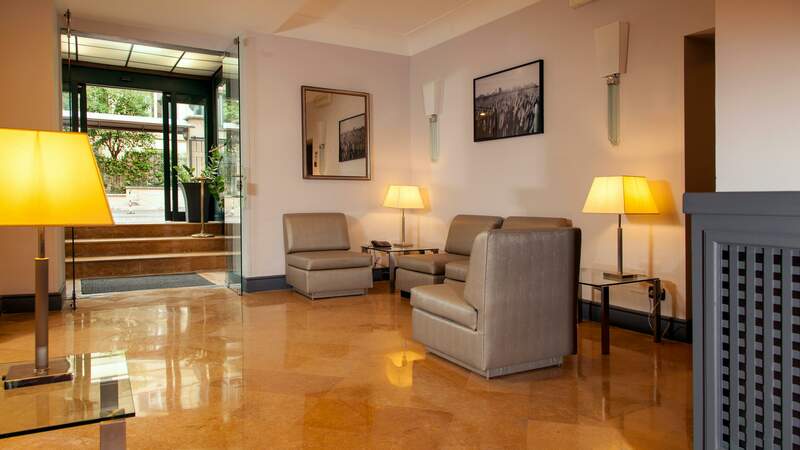 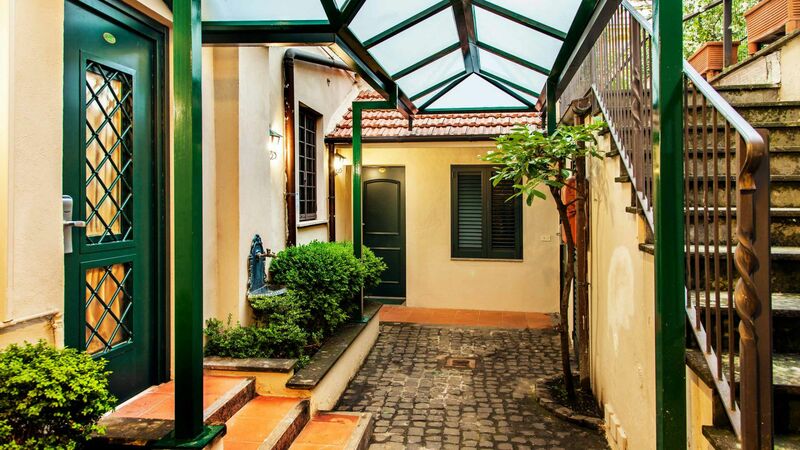 Hotel Buenos Aires welcomes its guests with old-fashioned hospitality in tastefully renovated surroundings, for a pleasant stay in one of Rome’s most fashionable neighbourhoods, only five minutes from Via Veneto. 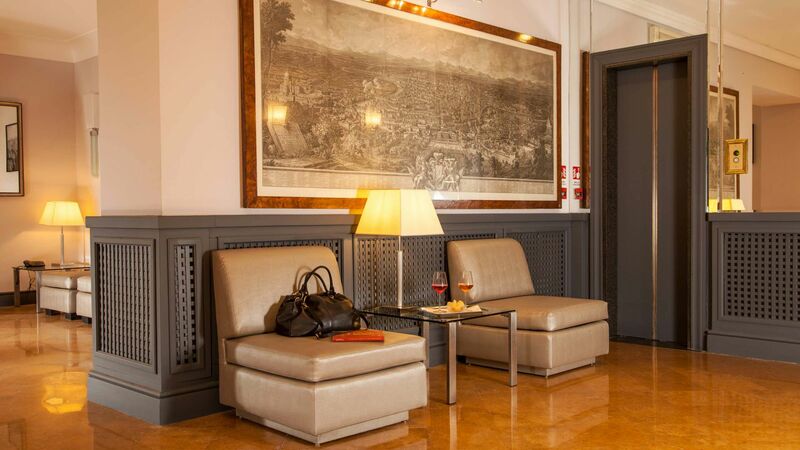 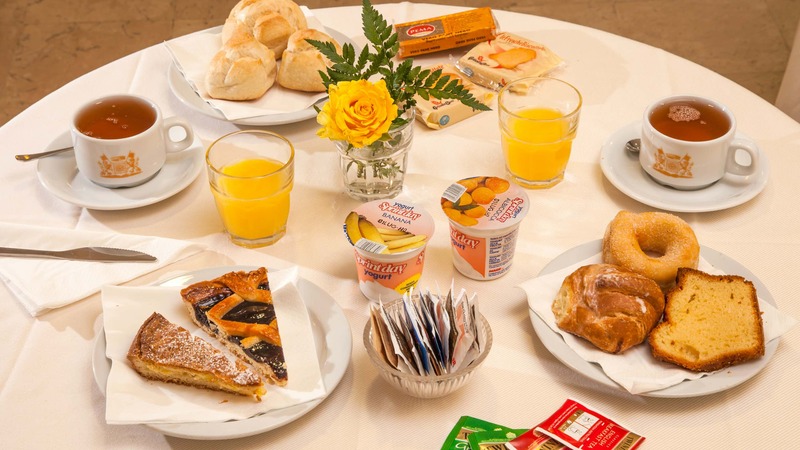 Perfect for short or long stays, for business or for pleasure, Hotel Buenos Aires is comfortable, well connected with the capital’s points of interest, and has been family owned and operated for decades. 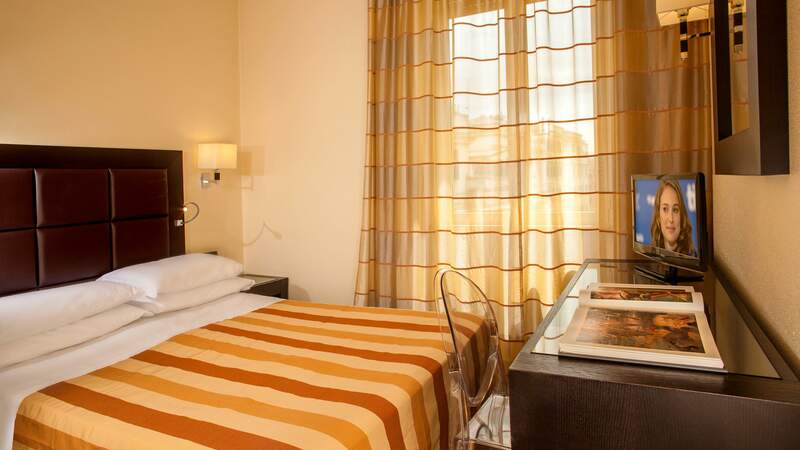 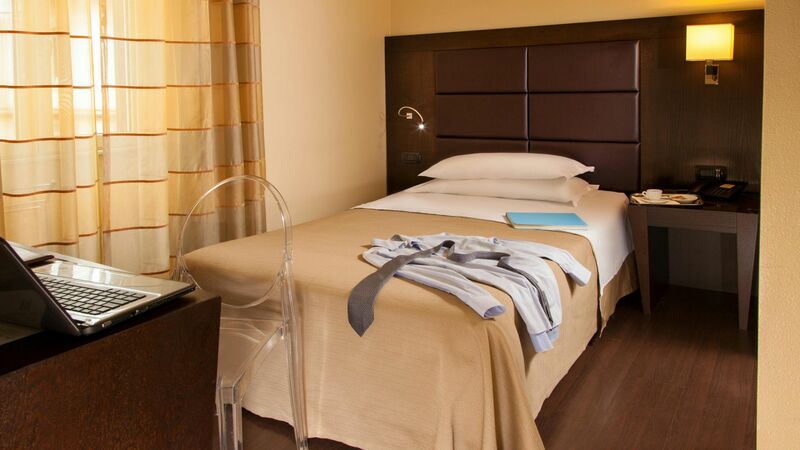 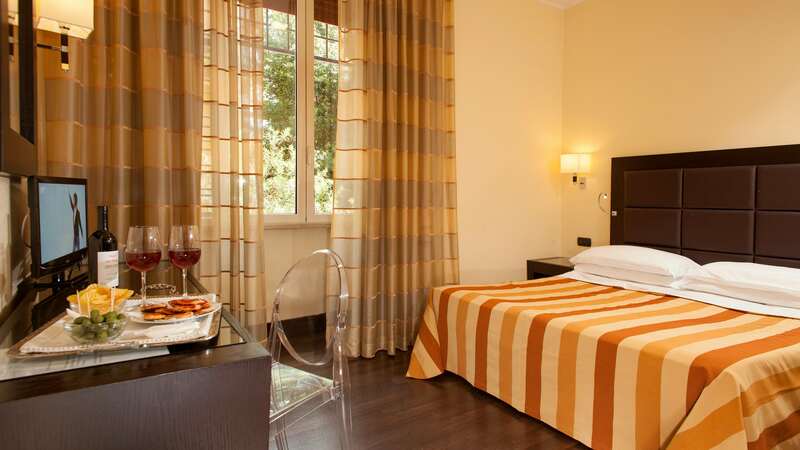 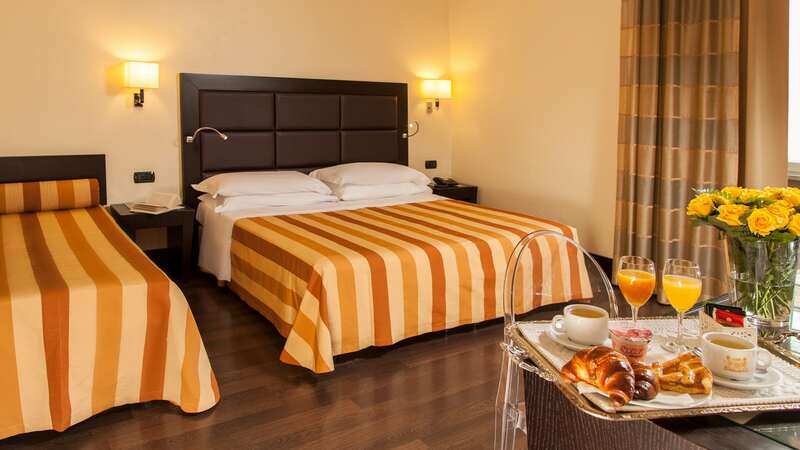 With a quiet, elegant atmosphere, the service and the accommodations will satisfy even the most discerning of visitors. 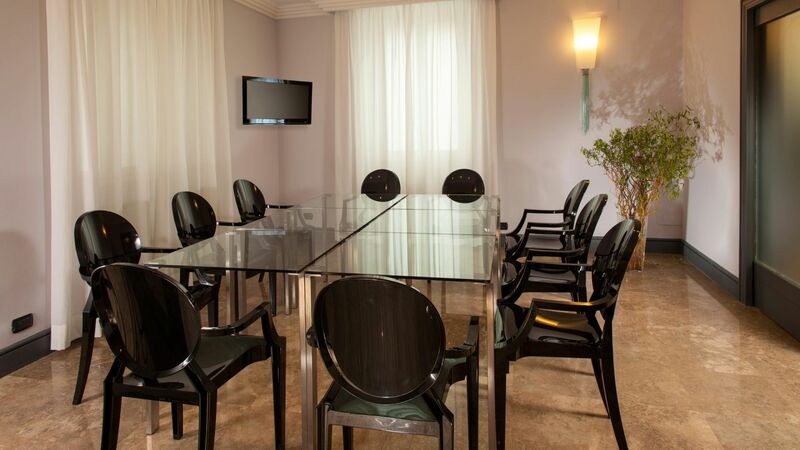 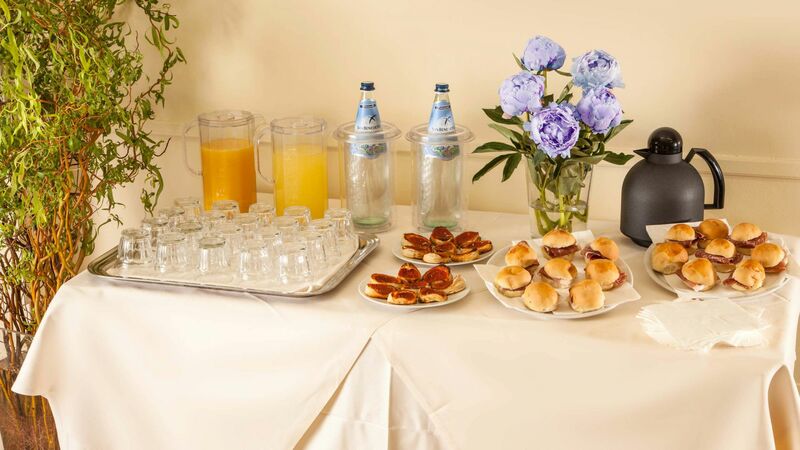 Hotel Buenos Aires has a conference room, fully equipped for functions, banquets, conferences and meetings, capable of accommodating 33 people.